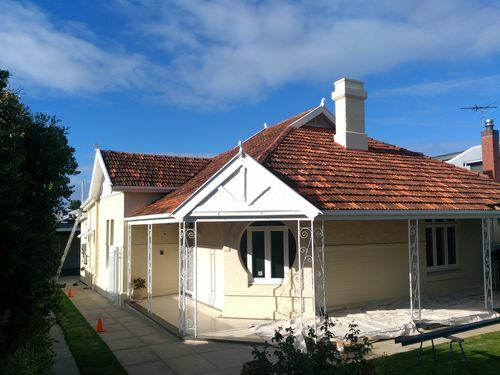 1) Our tradesmen removed the original terra cotta tiles section by section and replaced with custom made colorbond length sheets to suit. 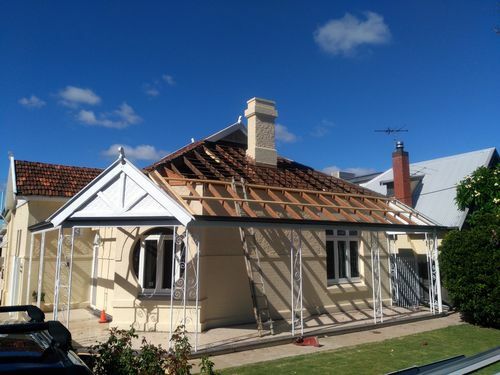 We also replaced the hip capping, ridge capping, valley and chimney flashing. All capping was hand scribed by our expert roof plumbers. 2) We supplied and installed 45.0m of timber, 70 x 40 purlins to front and side verandah and installed 151.0m of 40mm true core purlins. 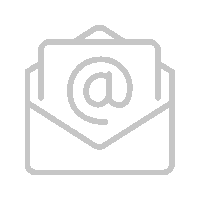 3) It was our client’s priority to ensure that the house was insulated to the highest capacity, with this in mind we supplied and installed 75mm blanket insulation to the entire main roof. 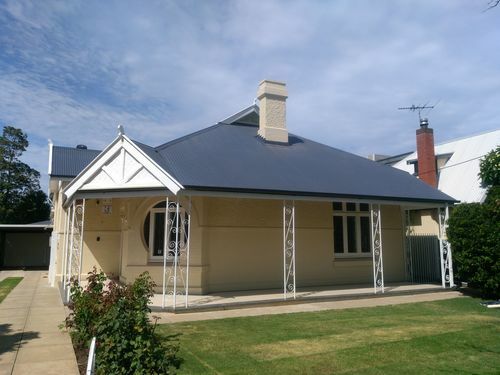 4) Lastly, we replaced all guttering with colorbond 125d gutter and installed 2 downpipes.